Diversity is one of the best terms to describe Arizona's environment. From baking lowland deserts filled with 150 year-old saguaro cactus; to cool fir and pine forests; to arctic tundra on mountaintops; Arizona's landscapes support unique and priceless fish and wildlife species and a plethora of public recreation and economic interests. We work closely with our partners at the University of Arizona; the Arizona Game and Fish Department; the U.S. 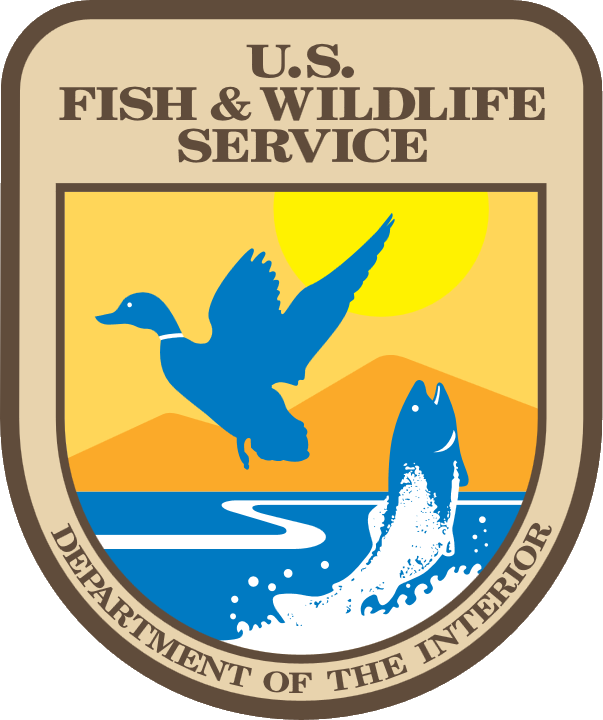 Fish and Wildlife Service; and the Wildlife Management Insitute to provide research and training critical to managing species in the arid Southwest and elsewhere. Activities of the Arizona Unit staff range from the demographics, management, and ecology of the multitude of bird species found near the U.S./Mexico border; conservation and management of rare desert and upland fishes found nowhere else on the planet; studies of conservation genetics of imperilled species; standard methods for monitoring fish and wildlife species across North America; management of bobcat, cougar and other felids in the Southwest and elsewhere; and because strong skills in working with people is critical for natural resources, research in communication and education. We welcome you to explore our site, and contact us if you are interested in knowing more about AZCFWRU activities! 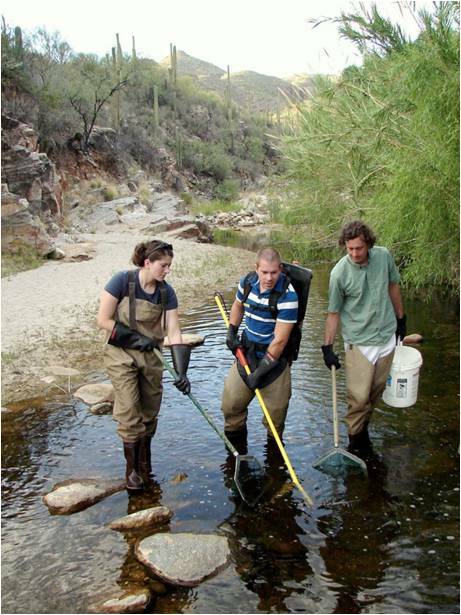 The Unit has considerable facilities devoted to fish and wildlife research in the Southwest. Aquatic facilities include a fisheries propagation laboratory where techniques to captively breed threatened and endangered fishes are conducted; a 36-tank thermal tolerance facility where the reaction of fishes and other aquatic organisms to different temperature regimes can be tested; an aquatics laboratory and greenhouse containing approximately 30-300 gallon circulars for aquatic experiments; powerboats, electrofishing boats, whitewater electrofishing rafts, grid electrofishers and backpack electrofishers and a variety of netting and trapping equipment to capture fishes at field sites; and a variety off equipment to monitor aquatic habitat. Conservation genetics facilities include three dedicated fully-equipped laboratories containing state-of-the-art equipment suitable for a variety of genetics related projects in addition to access to the University of Arizona Genetics Core Resources which contains next generation sequencing technologies. Facilities also include access to UA supercomputers for complex genomic analysis. Facilities for terrestrial wildlife monitoring includes a variety of wildlife trapping, photographic, banding and habitat measuring equipment. Powerful GIS computer capability for landscape level analyses. All staff and students have access to a fleet of 4WD and 2WD vehicles for field operations.